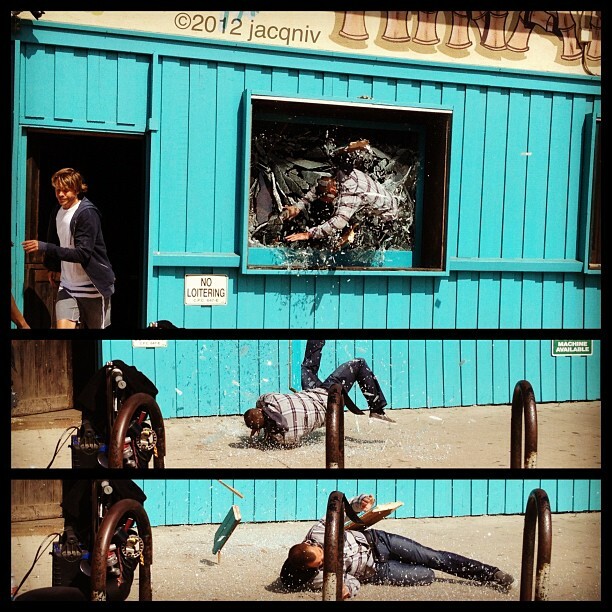 SAM: No… no,no… NO !! 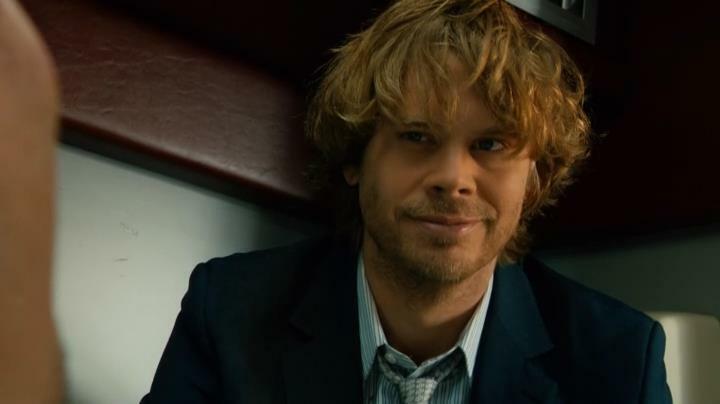 DEEKS [about Kensi]: Well, nothing brings out your inner fangirl like a guy with a knife. 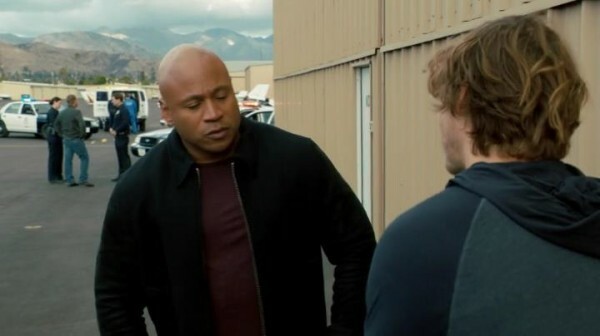 So ?? 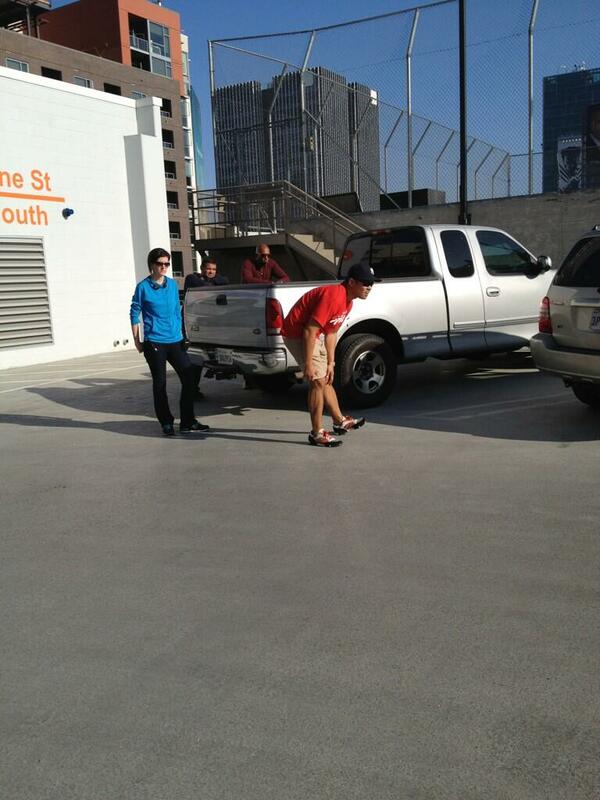 Did he have a shot ?? 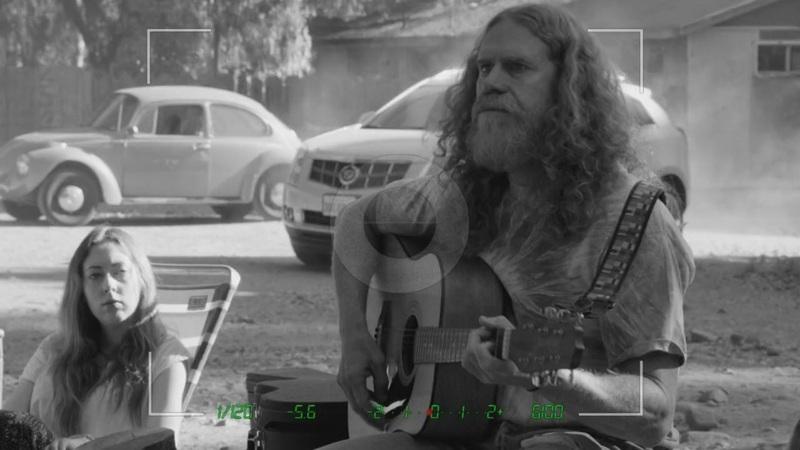 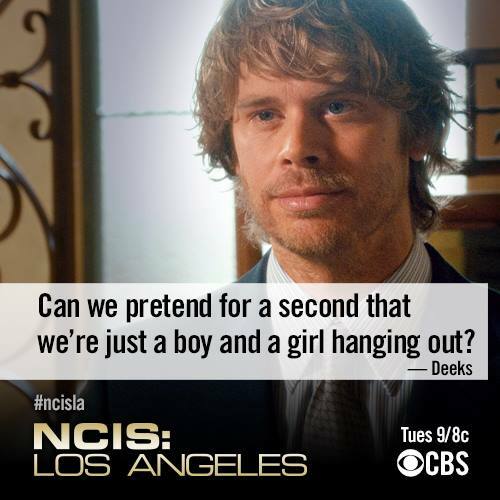 Apparently Kensi thought – YES !! 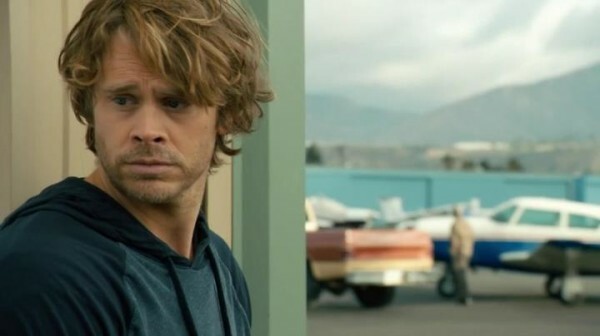 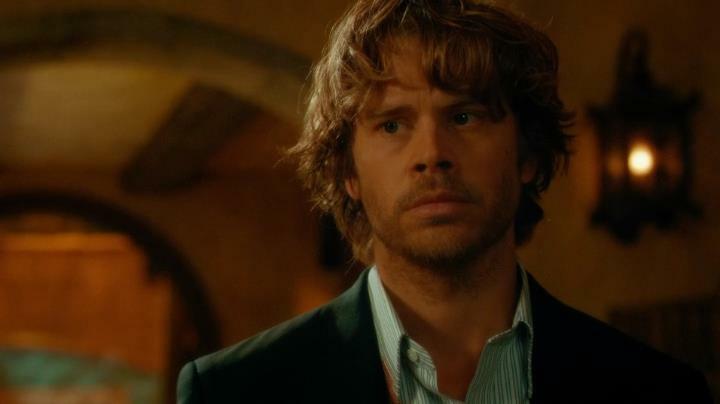 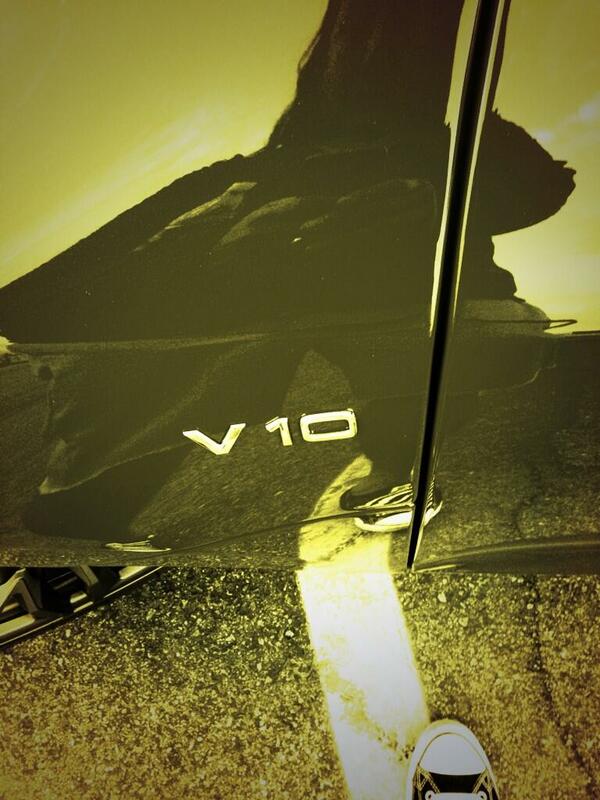 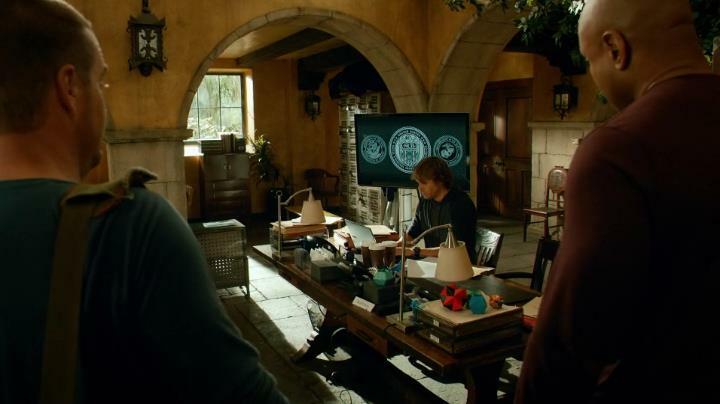 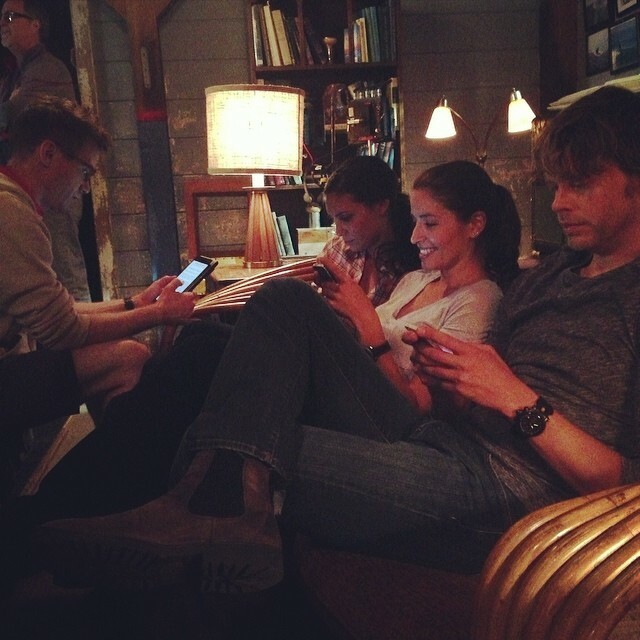 DEEKS: It’s not yesterday anymore, is it ?? SAM: What was it I said about bringing a knife to a gun fight ?? 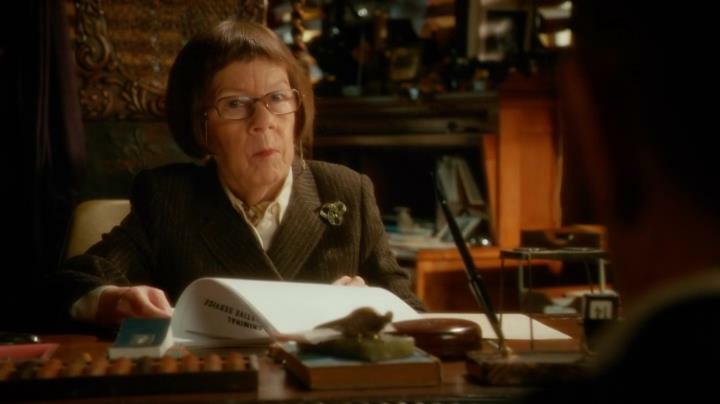 GRANGER: Seems the years have made you kind. CALLEN [about Kensi]: Loves to open up about her feelings, doesn’t she ?? 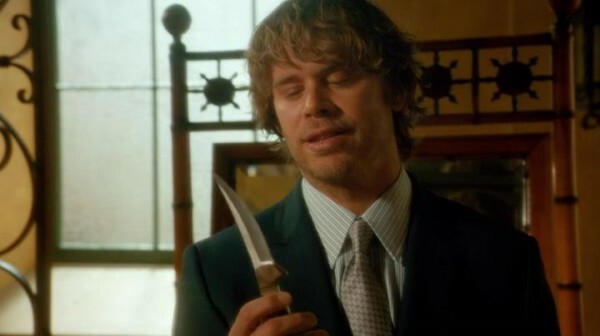 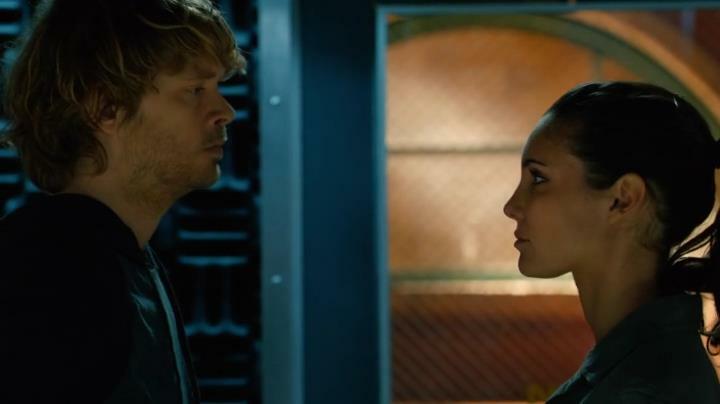 DEEKS: I never had a girl give me her, uh… knife before. 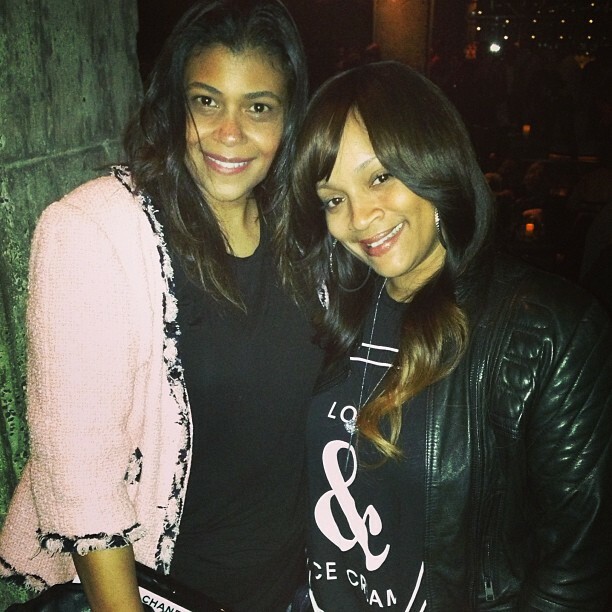 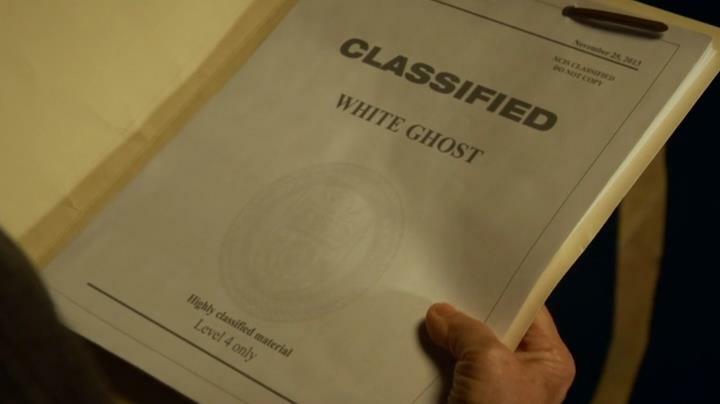 Does that mean we are… official ? 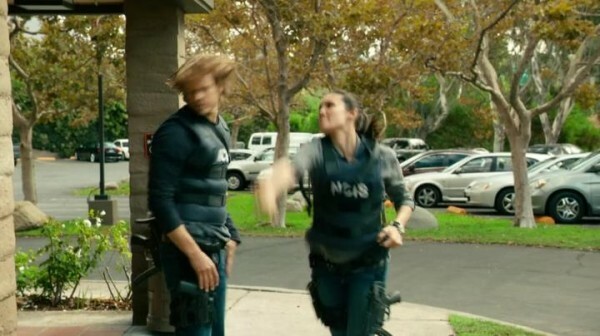 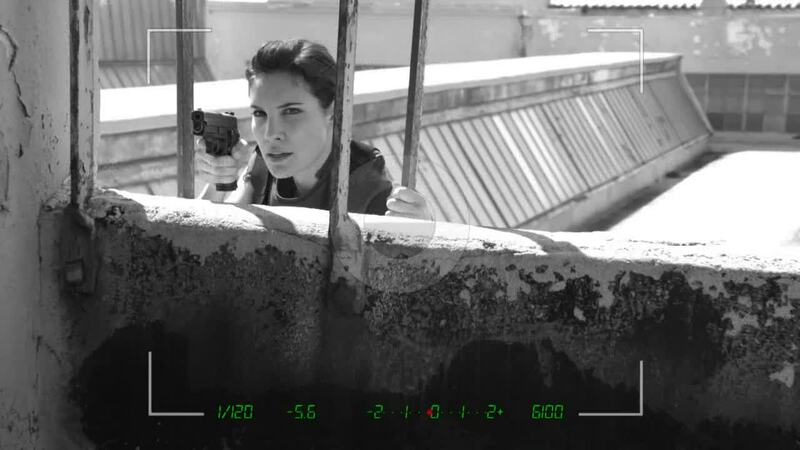 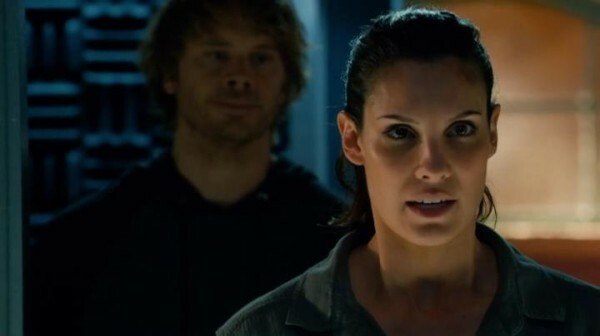 KENSI: Sometimes a knife is just a knife. 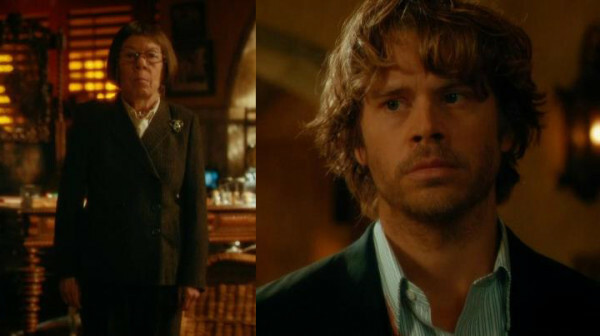 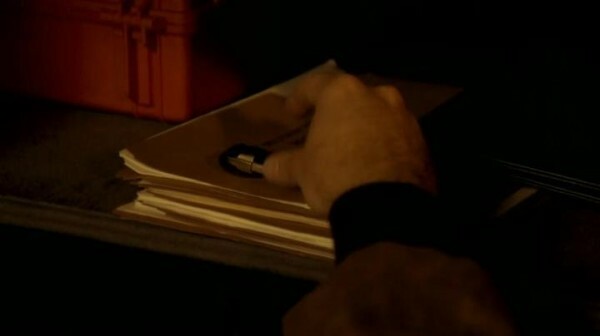 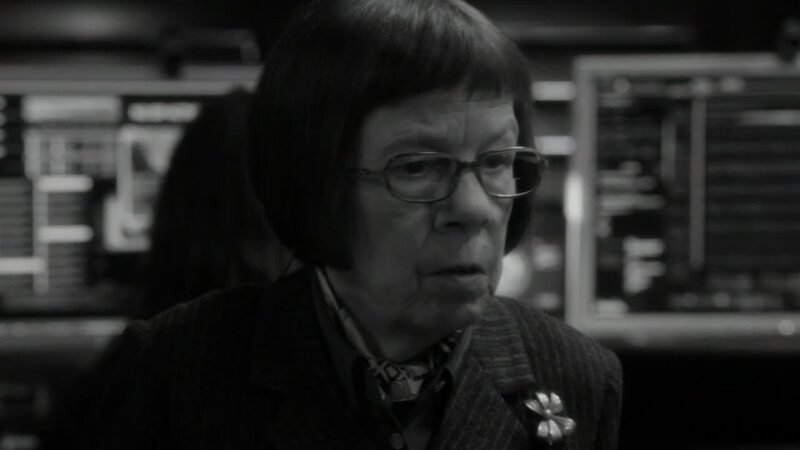 HETTY: Button up, Mr Deeks. 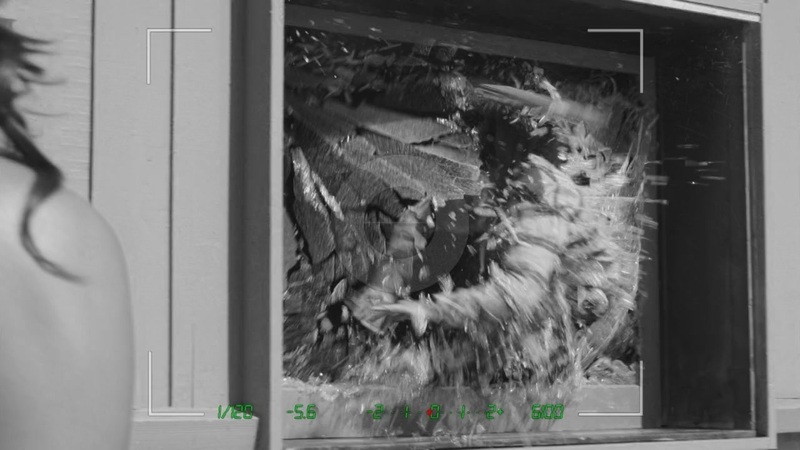 It’s cold out there. 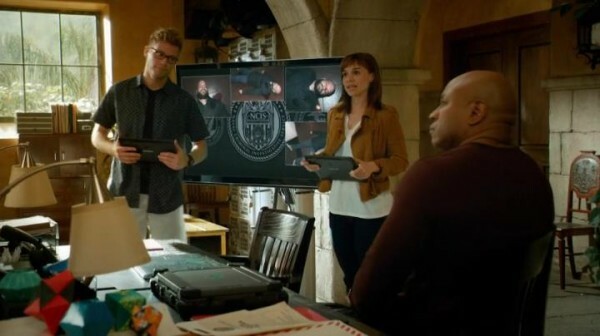 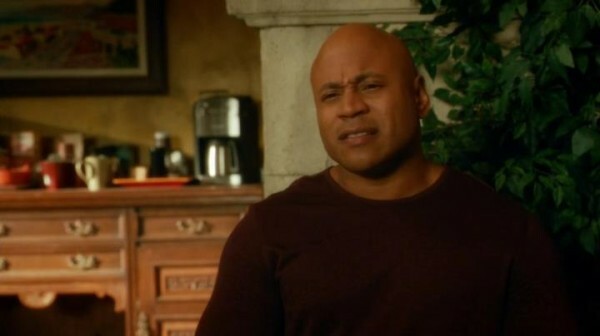 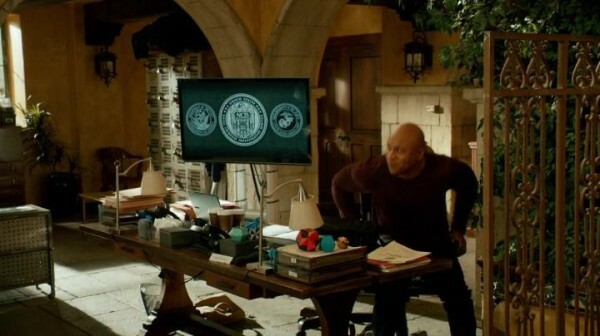 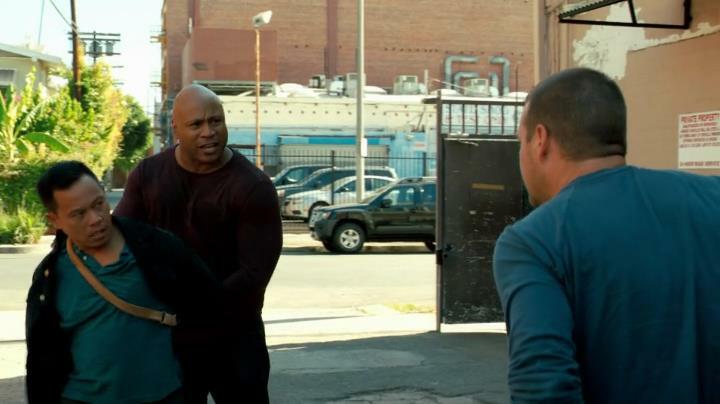 So… what do you think about this week’s NCIS Los Angeles “The Frozen Lake” ?? 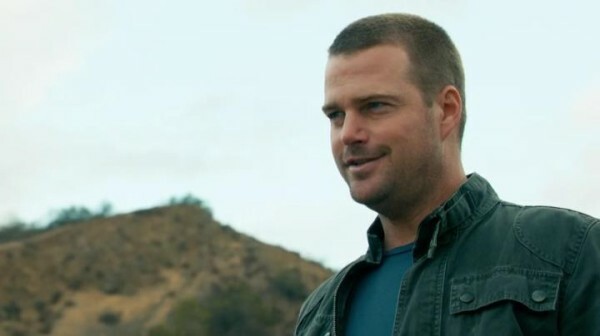 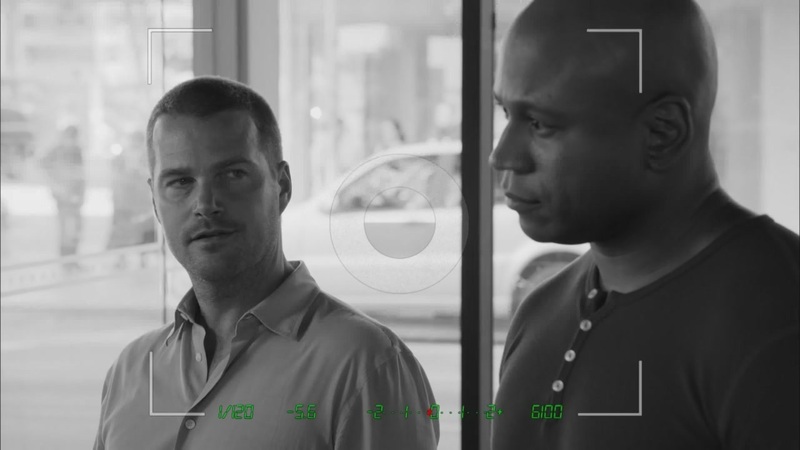 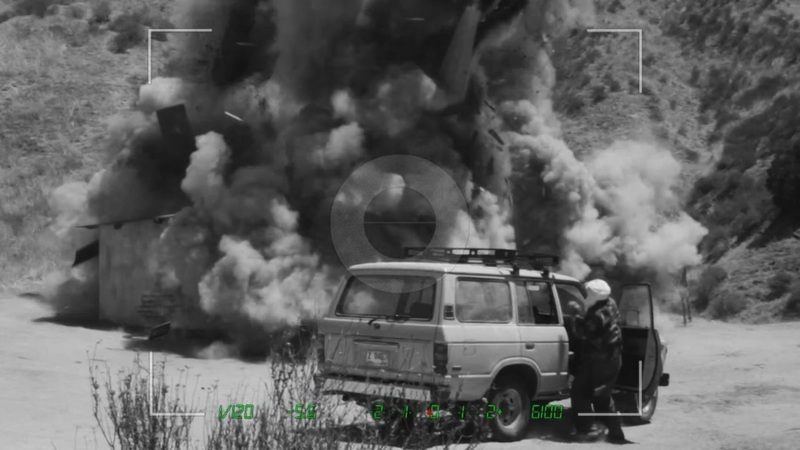 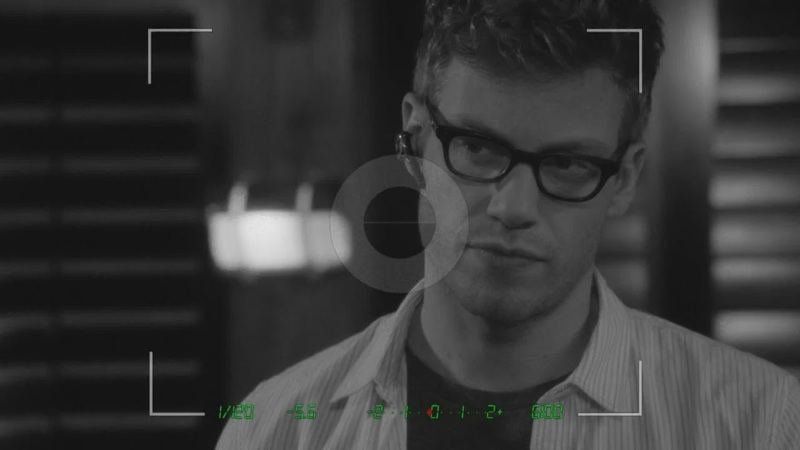 Check out >>ncislosangelesfan.com<< for screencaps from this week’s NCIS Los Angeles episode “The Frozen Lake”. 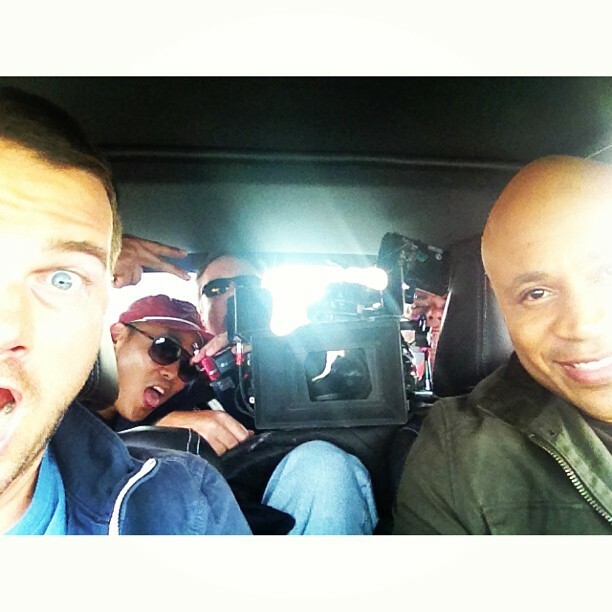 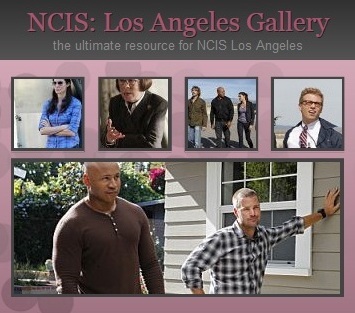 NCIS: LOS ANGELES was second in viewers (12.19m), adults 25-54 (3.4/08) and adults 18-49 (2.4/06).